Booking Details: £12, £5 (students), U18s FREE. See poster. 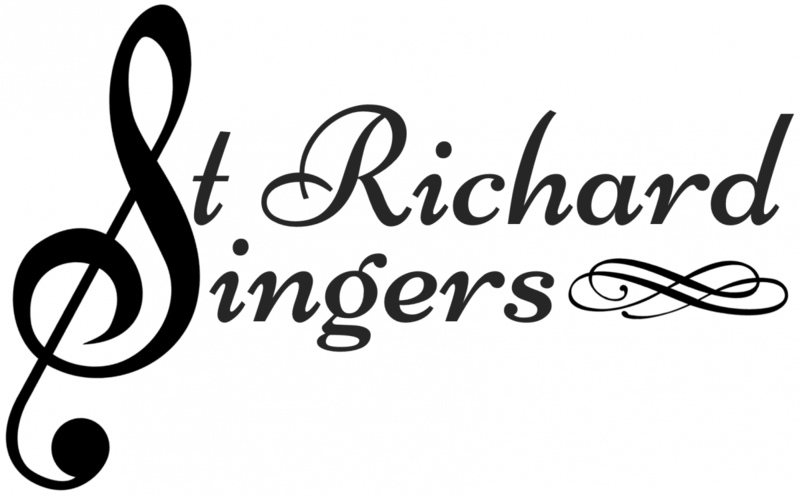 For further details see the St Richard Singers website. 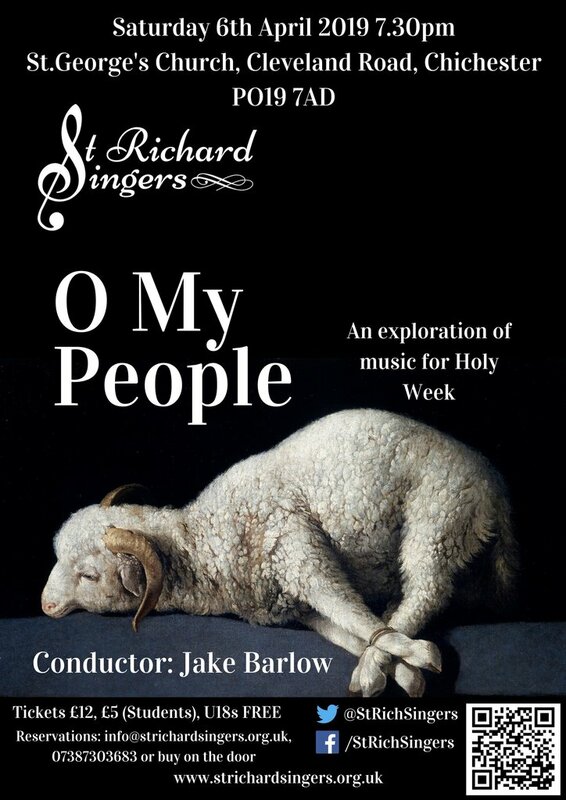 For Lent, we present a concert of music for Holy Week. The most important week in the Christian calendar (which includes Palm Sunday, Maundy Thursday and Good Friday), over the centuries Holy Week has given rise to some of the most intense, beautiful, and contemplative music in the world. Join us for an evening of beautiful music that can be enjoyed by all, including works by Rutter, Palestrina, Haydn, Gibbons, Rutter, Bairstow, Sanders and others.